Saw Palmetto has been traditionally used to support prostate and urinary health in men. 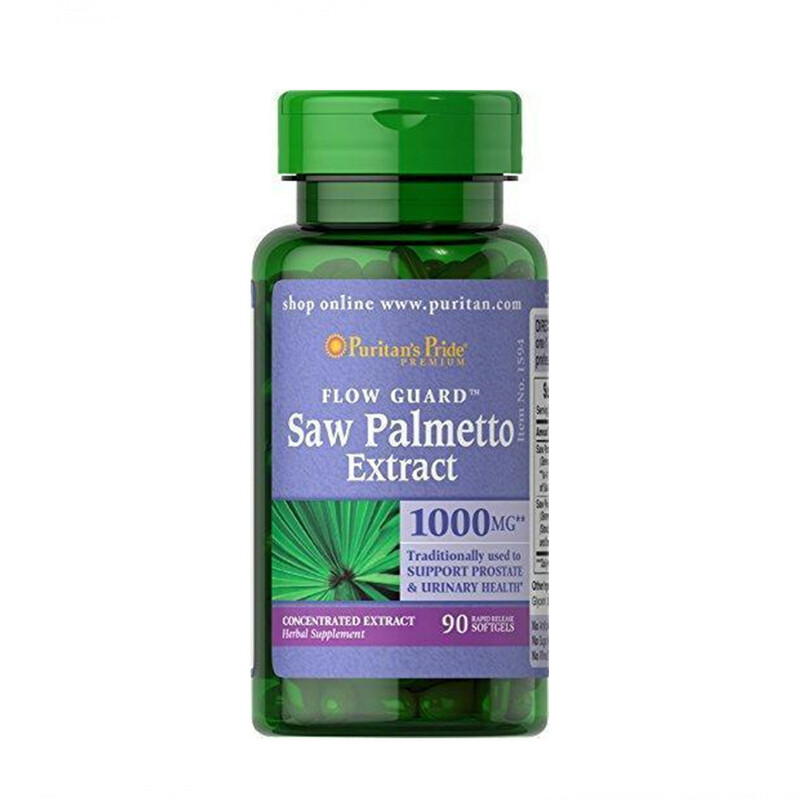 ** Our Saw Palmetto Extract is in a 250 mg dose. This 4:1 extract is equivalent to 1,000mg of Saw Palmetto. Adult men can take one softgel once or twice daily. WARNING: This product is intended for use by men and is not intended for use by women.